Friendly staff. Clean and comfortable. Beds were great. Quiet area. Barbecue area good and fish cleaning area provided away from main accommodation area. Ice making machine free for guests! Moonta Bay was a nice place to visit. Good cafes, restaurants and pubs. The accommodation was just as we expected. Excellent location, great communication with hosts who manage their properties off site. Will definitely rebook should we revisit the area. Very clean and comfortable bed. Great location. Perfect for a little weekend getaway with my daughter. Having usb ports to be able to charge phones in the cottage was a nice touch. The cottages were extremely clean. Beds very comfortable to sleep in. The cabin was cosy and small but very comfortable and had everything we needed. We had a great weekend and met our host before we left who was very friendly. Thank you for a very enjoyable trip. Sparkling clean room. Beautiful beach helpful owners answered all my questions before and during check in. Convenient like home away from home even had usb (phone) chargers. Pet friendly, travelling with our son and dog was great. Huge Washing machine and bbq/entertaining area was a pleasant surprise, it was great to come home with clean clothes and not need to do stacks of washing. Super comfy bed. 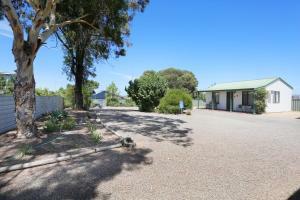 Very quiet accomodation and location and perfectly between main street and beach. Clean, comfortable beds, great shower, had what we needed. Lovely couch and table and chairs outside. Not far from beach and shops. The location was great. Quite and relaxing. Beds were extremely comfortable. Hope to go back soon. I loved the outdoor bbq area and how close the property is to the beach. 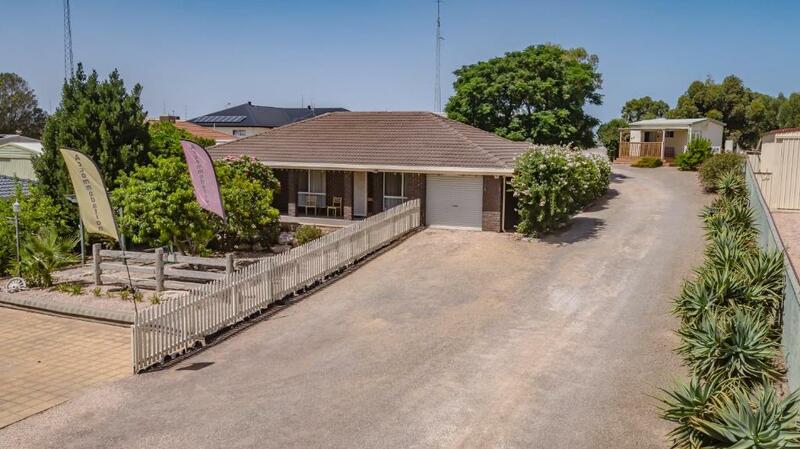 Lock in a great price for Moonta Bay Accommodation – rated 8.4 by recent guests! 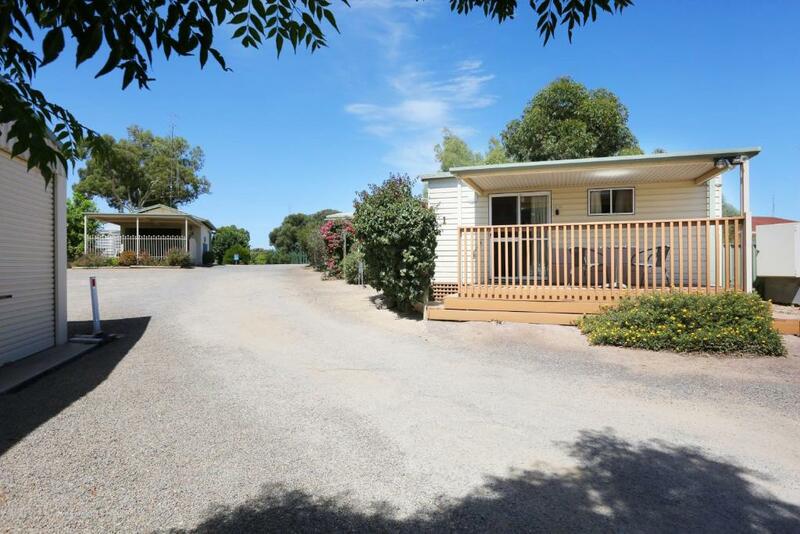 All units comprise a seating area, and a fully equipped kitchen with various cooking facilities, including a microwave, a toaster, a fridge and a stovetop. Some units include a dining area and/or a balcony. A water park is also available for guests at the chalet. 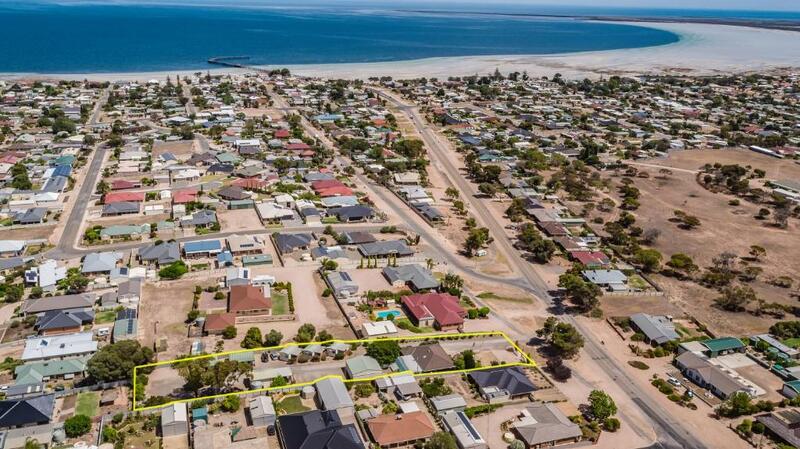 Wallaroo is 12 miles from Moonta Bay Accommodation. 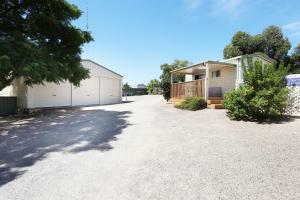 When would you like to stay at Moonta Bay Accommodation? This studio has a balcony, seating area and microwave. This bungalow has a kitchen, microwave and stovetop. This holiday home features a sofa, tea/coffee maker and washing machine. We've put a lot of thought into giving our property the feeling of country and coast. We want our guests to relax, feel like they are at the beach and also enjoy the quietness and space of the country. We especially loved putting wine barrels into our BBQ area for that casual time when you want to stand around, have a cool drink and chat. 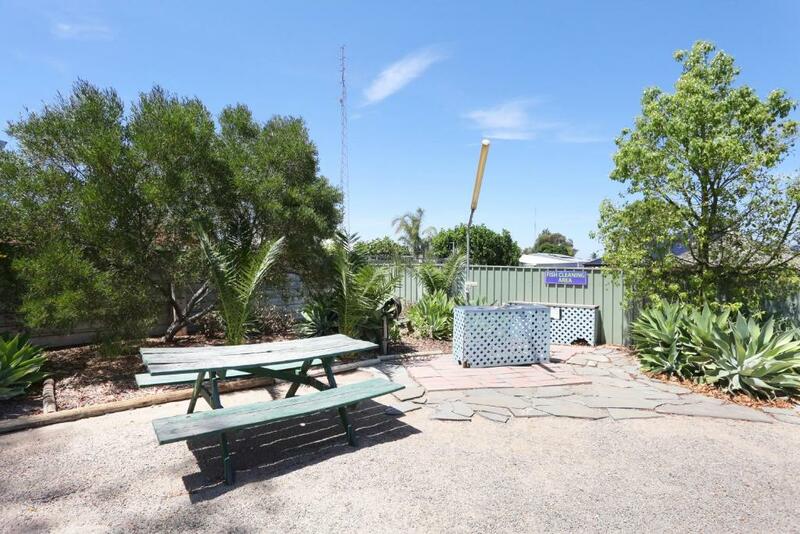 In our BBQ area you can sit under the shade beside the lovely big lemon tree, help yourself to the free ice from the ice machine, put your cool drinks in the fridge or store all the fish you have caught in the large freezer. You can even cook your blue swimmer crabs on the stove in the pot we've provided there. We also love that we have huge amounts of space to park your car and your boat. Depending on what time of the year you can help yourself to fresh apricots, mulberries, oranges or lemons straight off the trees. We are at our facility every day doing maintenance and cleaning so that our guests can come and enjoy the freedom and space of getting away from it all. Did we tell you how much we know you love your family pet. With rules in place for everyone's comfort our pet friendly policy means a true family get away. We love living in Moonta Bay. We love being by the sea and you can see that by our profile picture. We wanted our photo to show you the relaxed side of our living experience. 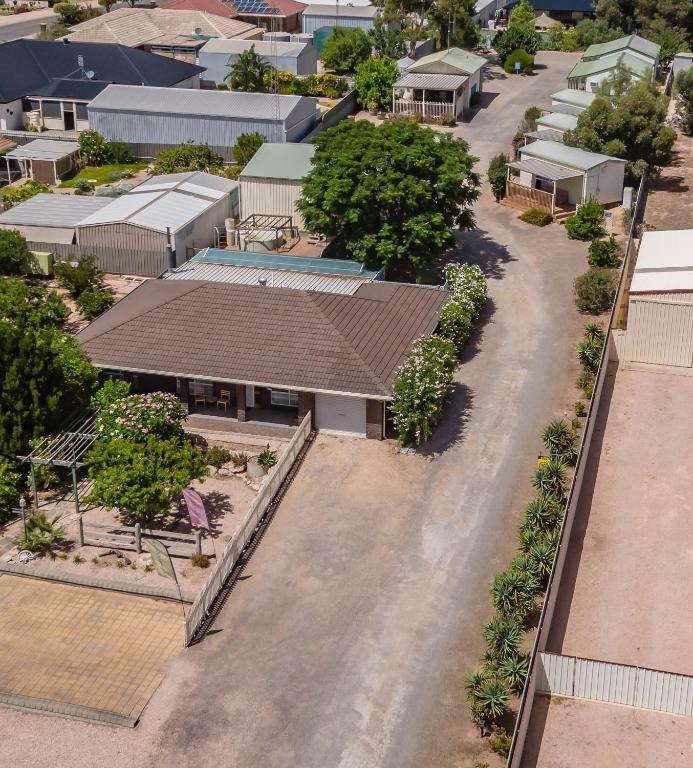 We've lived in Darwin, Perth, Kimberly WA, The far east side of South Australia, Victoria and Eyre Peninsula. We owned and operated 2 motels in Hamilton Victoria for about 10 years before shifting to Moonta Bay to retire.....we thought. After 3 months of having plenty of time to drink coffee up the street everyday, we spotted this delightful property, now called Moonta Bay Accommodation and both immediately wanted it. It reflected our mood and because it is a small property we are still happy, relaxed, enjoying coffee up the road and putting the love of country and coast into our business. We hope you feel that when you come and stay. Our favourite things to do here in Moonta includes walking to the beach and along the fabulous expanse of sand. Watching the forever changing sea line and the colours of the water. We especially love taking our grandchildren down to the beach to play when they give their Nan and Pa Pa a treat by visiting. We have a fabulous water park right on the beach and they can't wait to go there in the summer also. Our beaches are fabulous for kids play and fishing and swimming. Peter really enjoys his golf and we frequent the Copper Club at the Deck in Port Hughes where he plays (just 4 minutes drive from Moonta Bay Accommodation).Every 4th Sunday of month they have Sunday Sounds, just fab to sit on the Deck and cast your eyes over the sand dunes and sea, listen to the music in a lovely atmosphere and have a chat or just enjoy the moment. I love my Dragon Boating and its only 15 minutes into Wallaroo Marina where that takes place. There are so many things to do around Moonta, and plenty of great restaurants and Cafes. The Seagate Restaurant is only 8 minutes walk from our Accommodation and sits right on the beach. House Rules Moonta Bay Accommodation takes special requests – add in the next step! Moonta Bay Accommodation accepts these cards and reserves the right to temporarily hold an amount prior to arrival. We expected a separate bedroom not that bed would be in living area. It was more like a caravan than a cottage or cabin. Main bedroom was is a little cramped, but other then that it was good. Very squashy bathroom and toilet area. Arrived at the accomodation, paid $115 for one night and we got a dirty room. There was dog hair everywhere, on the couch, on the couch pillows, in the beds, stains on the bed sheets, dirty dishes, floor was dirty, couldn’t walk on it with no shoes on. We didn’t even sleep in the bedding lucky we had swags. When I contacted the owners the following morning I was created with a rather arrogant manner and the lady in particular was quite rude and defensive, apparently the stains on the bed were clean but just old sheets, I was accused of being fussy about the dog hair, as I was told dogs are aloud inside. If dogs are aloud inside shouldn’t the cleanliness be high! God knows where other peoples dogs have been. They told me no one had been in the room for 3 days, so obviously they didn’t check it before I arrived. The lady in particular kept arguing the point that their cleaning is a 10/10! Obviously NOT I wouldn’t stay here if you care about cleanliness especially if you have children. It was quite and easy access. The only thing we did not like was the guys across the way who just kept drinking. Im not a prude and this was no way the owners fault, but drinking and being very loud just wasn't fair. Its fine to enjoy yourselves but as its a family place, this wasn't appreciated.